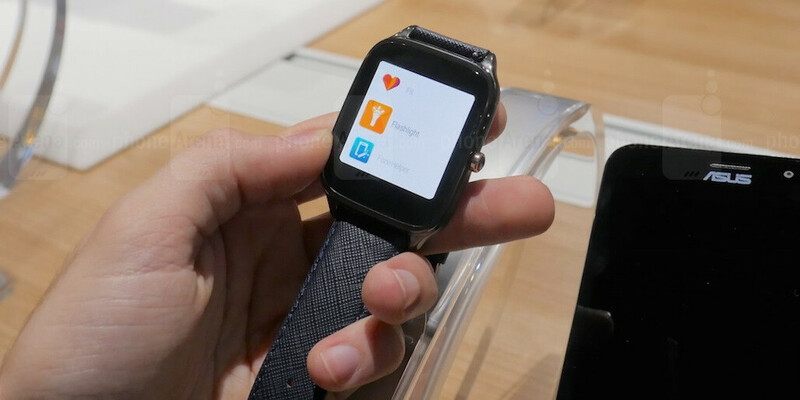 The second-generation wearable by ASUS has a pretty similar design and shape to the original. It still looks like a pebble, with nice and smooth edges all-around. It's got an AMOLED screen and a Snapdragon 400 processor inside. It also comes in two sizes — there's the 49mm one and the 45mm one for users with smaller wrists. Personalization is going to be a key component for the Zenwatch 2, as ASUS has prepared a lot of different colors and straps. There are leather ones and metal ones (including a Milanese Loop knock-off), so you'll really be able to make this wearable "yours" in terms of style when it becomes available on the market. The ZenWatch 2 will be sold in the United States and Canada, along with Europe, and possible the Middle East and Africa markets. The base starts from $199 / 199 EUR. For more detailed information and specifications, check out the ASUS Zenwatch 2 announcement news. Not worth upgrading from 1st gen. Gonna keep my Zenwatch.